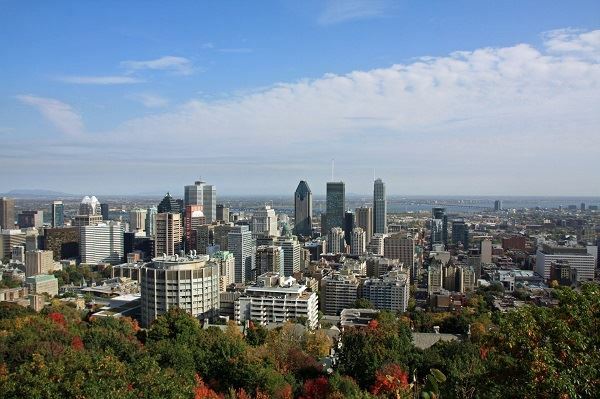 It is with great excitement that we are announcing that the 7th Biennial IMBES Conference will be held in Montreal, Canada on June 18-20, 2020! Our conference hotel will be the Hôtel Delta Montréal by Marriott. Check out our website in the upcoming months for registration details and more information regarding the conference itself. You can also follow us on Twitter and on Facebook. We hope to see everyone in June, 2020!